Information processing and communication by physical means, for example, electronic circuitry, antennae, and the electromagnetic field are subject to constraints prescribed by the principles of the theories governing those means. 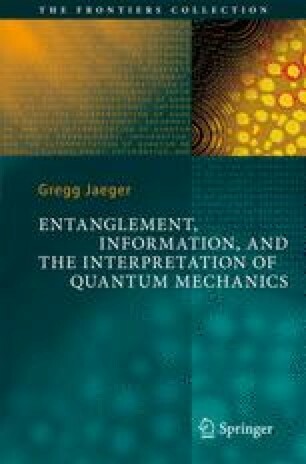 The physical principles governing quantum and classical computers and communication lines differently constrain the behavior of quantum information, distinguishing it from classical information. The development of the theory of quantum information has mainly involved the extension of methods first developed for investigating information in relation to classical systems to methods for investigating analogous situations involving quantum systems. In this way, information theory has been broadened to include situations such as communication using the polarization states of individual or entangled photons directly and, more significantly, with the latter as a resource (cf., e.g., ).